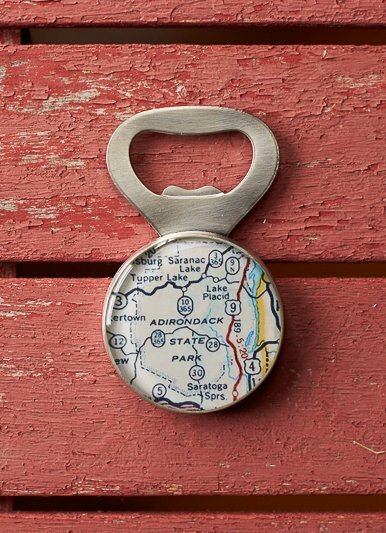 Use this Adirondack Park bottle opener to crack open a cold one after a day spent hiking in the heart of the High Peaks! 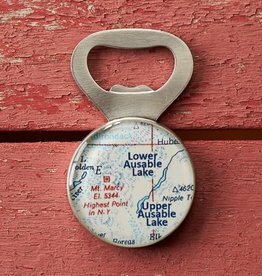 With a map of some of your favorite Adirondack towns like Lake Placid and Saranac Lake, you’ll have something to remember your adventures hiking in the Adirondack mountains. 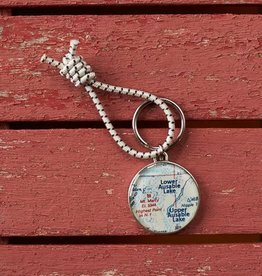 The perfect solution if you’re looking for Adirondack gifts that are both practical and sentimental. 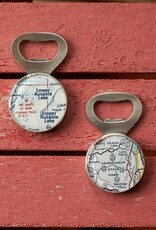 These handmade bottle openers are designed to look better with age and use. 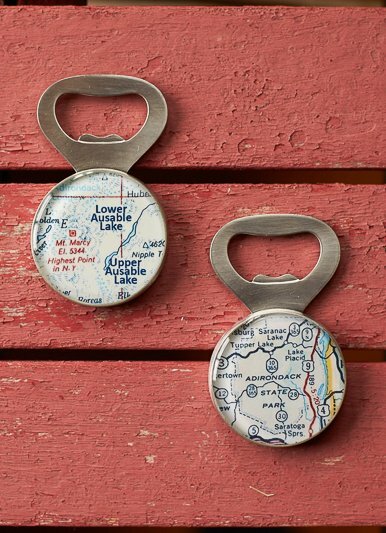 Each Adirondack Park bottle opener is crafted in Maine of US-made hand-cast pieces. This bottle opener features a lead-free pewter, durable imitation rhodium-plated bottle key, 2.75" top to bottom on a 1 .5" face. 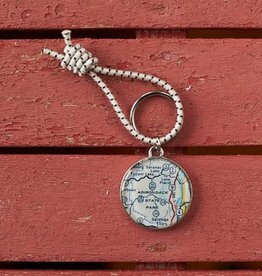 Satin finish lead-free pewter mimics sterling silver.